Curtain Call: The Curtain is Still Up on Smitten! The Curtain is Still Up on Smitten! 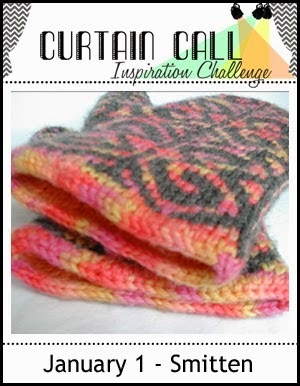 There is still time to join us for the Curtain Call Inspiration Challenge: Smitten! You have until Friday, January 10th at 8:00 AM CST to be inspired and share your project! 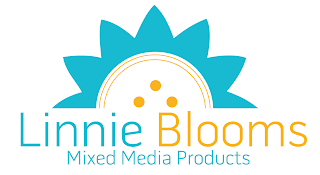 We have an awesome new sponsor, Linnie Blooms, who supplied each of the Smitten designers with a package of Faber-Castell Gelatos! These amazing little "chapstick"-like watercolors bring about the most beautiful colors! 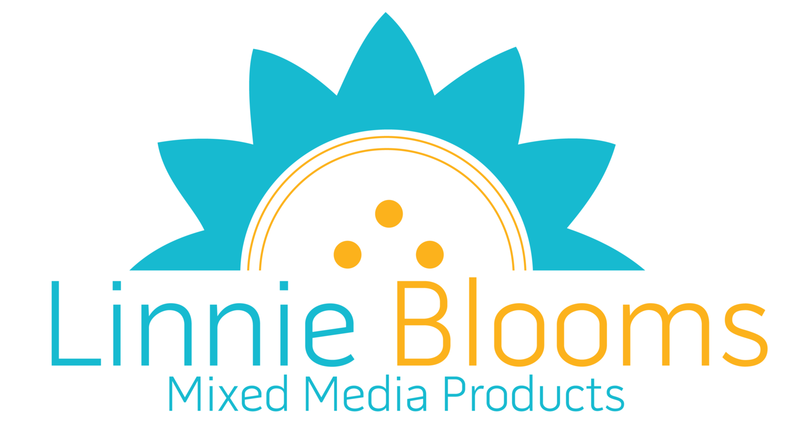 The LEAD of the Smitten challenge will receive a gift certificate to use at the Linnie Blooms store. 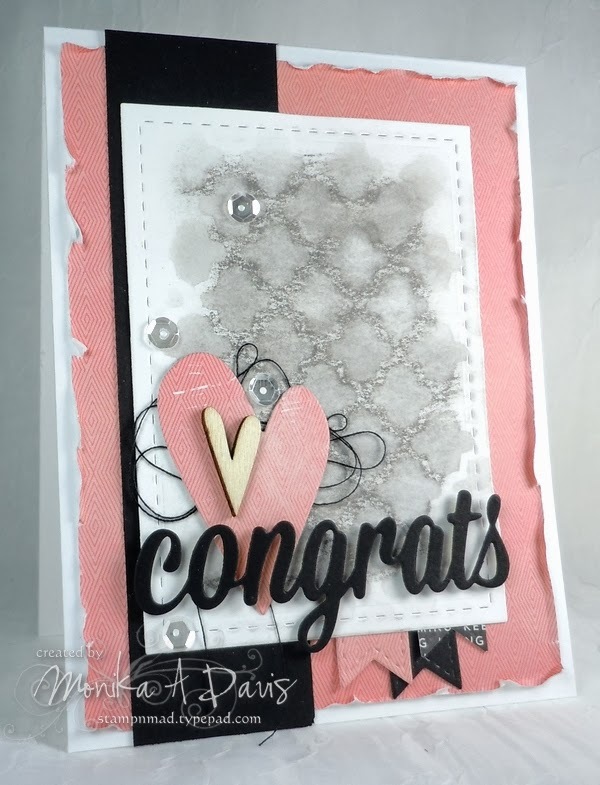 Smitten challenge for you too! 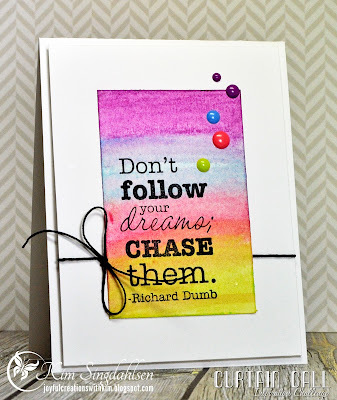 Be sure to stop back on January 14th for the Lead and Show Stoppers from this challenge. Then come back on January 15th for the next challenge!